Following a run of blockbuster fashion exhibitions at the London institution – including 2015’s wildly successful Alexander McQueen: Savage Beauty – this weekend sees the opening of the V&A’s Christian Dior: Designer of Dreams, which chronicles the history of the Dior maison, from 1947 to present day. 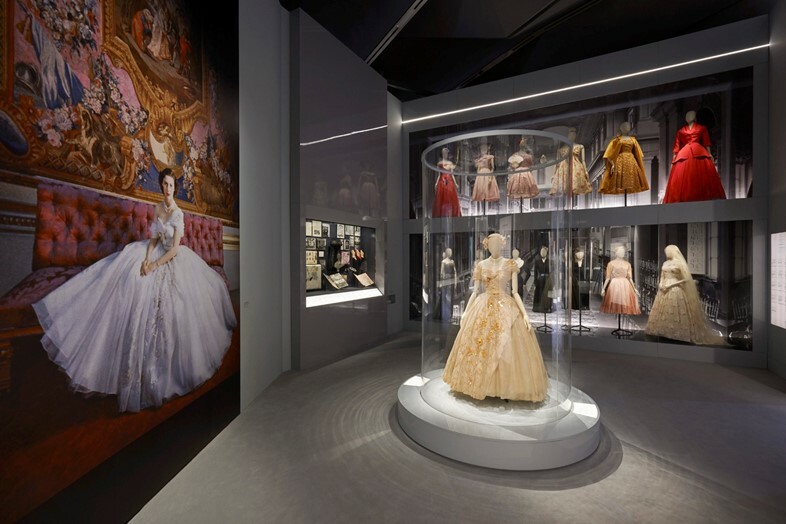 Encompassing a vast collection of rarely seen gowns – from Christian Dior’s own era-defining creations, to those by the designers who followed at the house, including John Galliano, Raf Simons and Maria Grazia Chiuri – and ephemera, numbering perfume bottles, sketches and photographs, the exhibition marks a landmark retrospective. 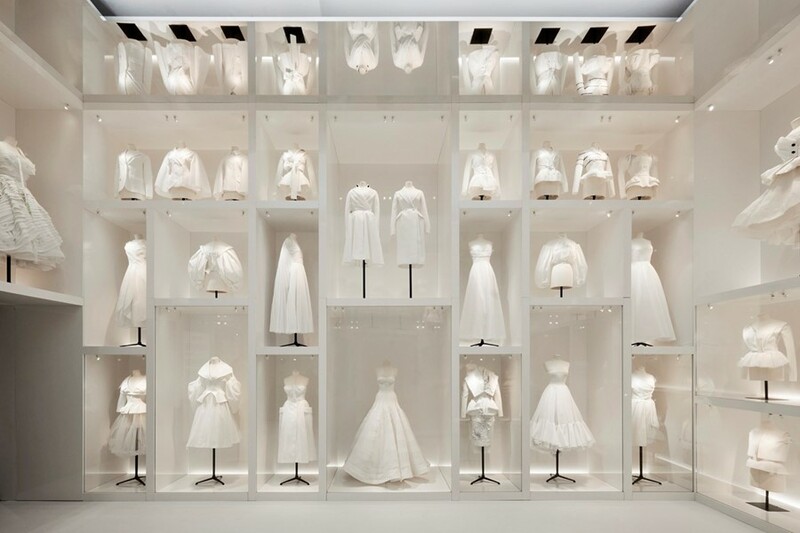 The name, Designer of Dreams, is taken from Christian Dior: Couturier du Rêve, an earlier iteration of the exhibition which ran at Musée des Arts Décoratifs in 2017 to celebrate the maison’s 70th anniversary. Accordingly, a new room celebrates his close friendship with Princess Margaret – the tulle gown he designed for her 21st birthday, famously captured in a portrait by Cecil Beaton, is a nexus of the exhibition. The pair’s relationship began after a salon presentation at London’s Savoy Hotel in 1950; afterwards, he was invited to meet the princess and the Queen Mother at the French Embassy for an intimate viewing of the collection. The young royal would avidly wear the designer throughout her life, popularising his ‘New Look’, a riposte to post-war austerity. The culmination of the exhibition is a vast ballroom, recreated in the V&A’s subterranean Sainsbury Gallery, where visitors will be dazzled by a collection of the designer’s haute couture eveningwear – and those by the designers who subsquently worked at the house, including its current – and first female – creative director, Chiuri. The designer, in conversation with The Guardian, cemented the importance of Britain to the house of Dior. “For anyone who works in fashion at a brand with a history, Britain is fascinating, because it balances modernity with tradition, which is what we try to do,” she said. Watch an exclusive look inside the exhibition, below. Christian Dior: Designer of Dreams is at the V&A, London, from February 2 – July 19, 2019.